One of the questions that people keep on asking is, “Is liver good for the health?” Well, in general, organ meats, like the liver, are considered to be one of the most powerful superfoods in nature. In the actual fact, liver-like duck liver, chicken liver, and beef liver are high in various essential nutrients. These nutrients are what make up the different health benefits of liver. When we usually think about superfoods, we may think of things like the plant foods like berries, green leafy vegetables, green tea, cocoa, and more. Nevertheless, various animal foods are also highly loved because of their rich nutritional content, most especially the organ meats. This is exactly why they’ve been incorporated various traditional diet plans for thousands of years now. Why is Liver Good for You? The liver is actually a kind of organ that’s found in the abdominal cavity of both animals and humans. Not all animals, of course, in specific the vertebrates. 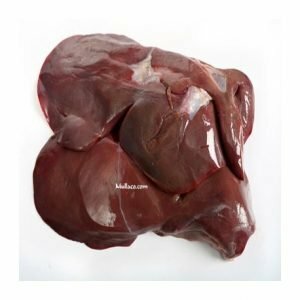 The calf or beef liver and the chicken liver are two of the most widely available varieties of the liver in various countries. During the course of the history, people who are living all over the world have greatly viewed organ meats like the liver, for helping in the development, growth, and fertility. They also use it for the maintenance of high energy levels, mental health, and many others. The liver does not just provide very high levels of vitamin A and iron, it is also one of the best sources of various B vitamins, magnesium, and phosphorus. As a matter of fact, the liver is with no doubt, your utmost source of vitamin B12. If you are going to compare the general nutrient density of the liver to some other healthy foods like apples, carrots, or spinach, the liver may beat all of them because of the number of minerals and vitamins it contains every calorie. Nevertheless, the key to acquiring all of these benefits from the liver is the consumption of the right kind of it. The liver that is derived from the grass-fed, organic or pasture-raised kind of animals are the right ones. It is recommendable that you avoid consuming the organs of the animals that are not suitably fed. Overall, the liver is not that high in fat, in comparison to that of some other animal products like butter, beef, full-fat dairy, or dark meat poultry. An ounce of liver only has approximately 2 grams of fat. This isn’t to recommend that fat from various quality animal products is bad for the health. Acquiring saturated fat from animal foods may actually be very beneficial for the health. Healthy fats are beneficial in the reproductive health, neurological function, and hormone production. Helps in providing CoQ10. Both the beef heart and the beef liver are rich sources of CoQ10. This is usually taken in supplement form and is beneficial in producing energy. As a matter of fact, it is linked with cardiovascular health, vascular health, improved blood pressure levels, and many others. Great source of protein. Eating about 1-3 ounces of the liver may provide approximately 21 grams of quality protein. Protein is beneficial with dozens of functions in the body. 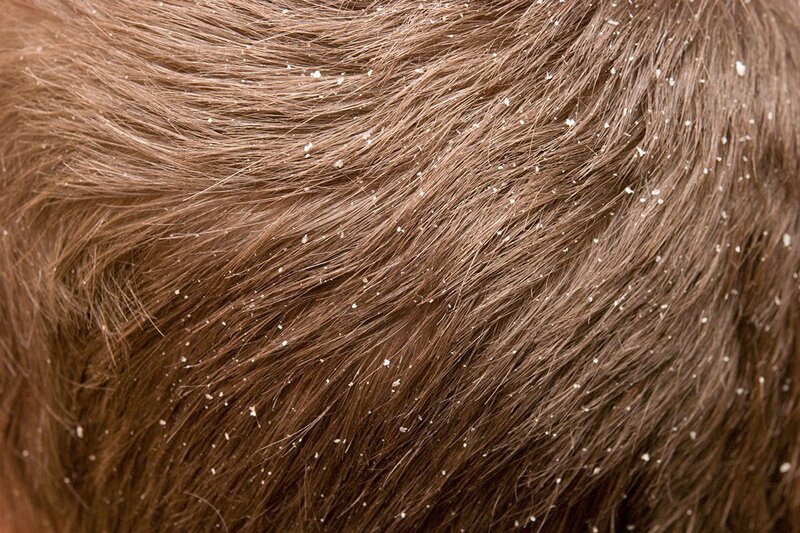 Furthermore, protein is also beneficial for tissue repair, growth, and development during childhood, and many others. Helps support the liver function and detoxification. The essential B vitamins in the liver, specifically the folate is beneficial with the cellular functions. Thus help in supporting the detoxification pathways of the body. 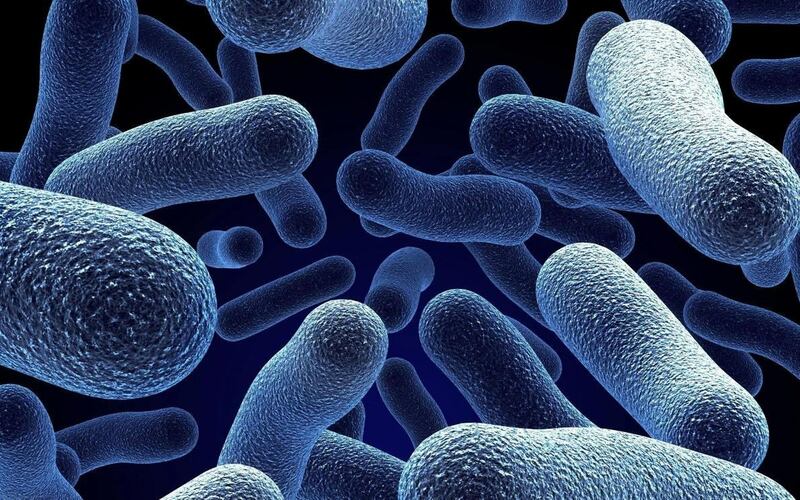 This just means that the consumption of liver may help the liver. Great food for pregnancy and fertility. There is an ample amount of essential nutrients in the liver, thus making it a perfect food for pregnancy. 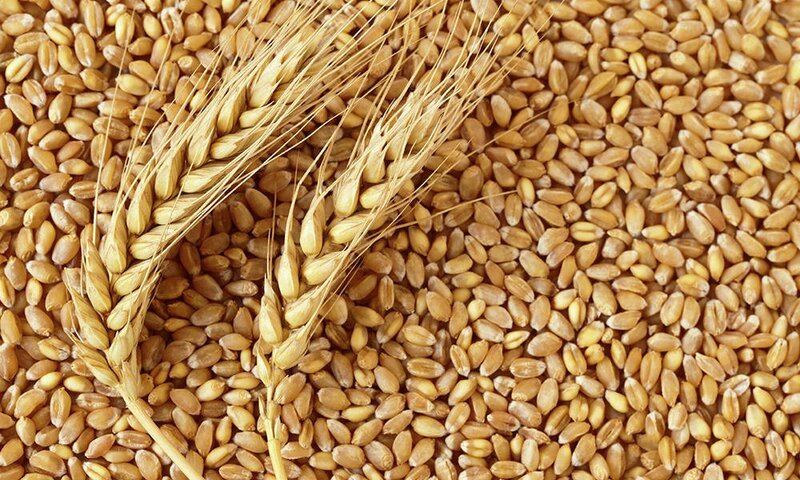 Furthermore, it also provides vitamin A, which is beneficial in reducing oxidative stress. Rich in folate, biotin, and vitamin B6. 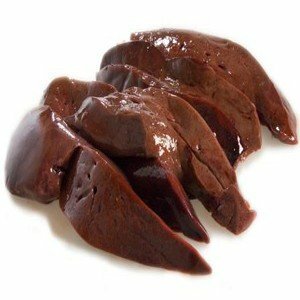 The liver is oozing with B vitamins, which are all essential for the body. All of these essential nutrients are beneficial for the betterment of the body. 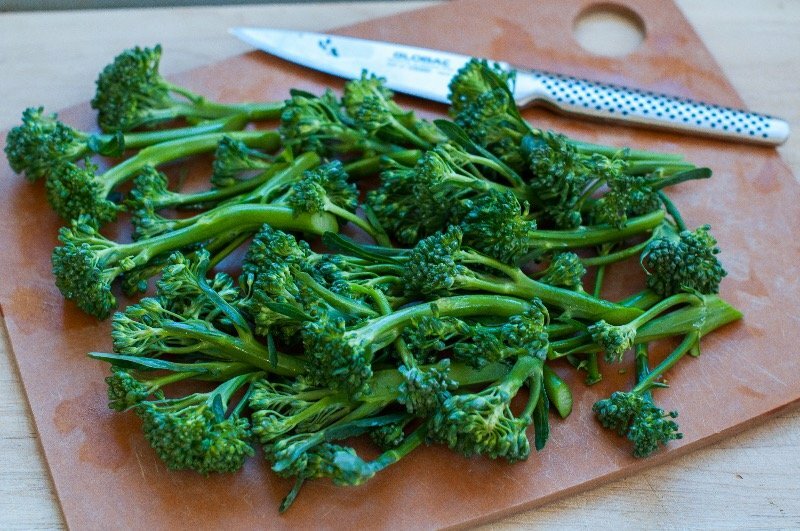 Great source of vitamin A. There is an ample amount of vitamin A in the liver. This is a beneficial fat-soluble vitamin, which may act as an antioxidant, thus helping in the reduction of inflammation by way of fighting free radical damage. Rich in vitamin B12. The best among all the health benefits of liver is its rich levels of vitamin B12. 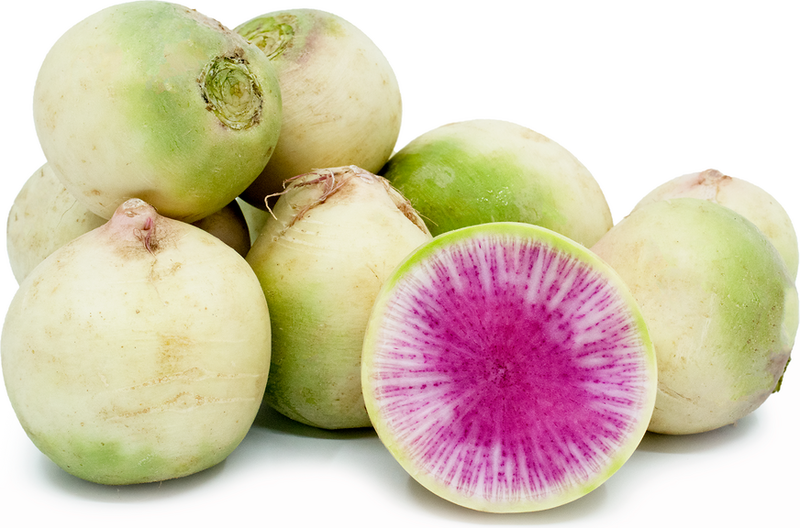 This is beneficial in the formation of red blood cells, as well as improve the cellular function. The answer to the question, “Is the liver good for the health?” is definitely a yes! 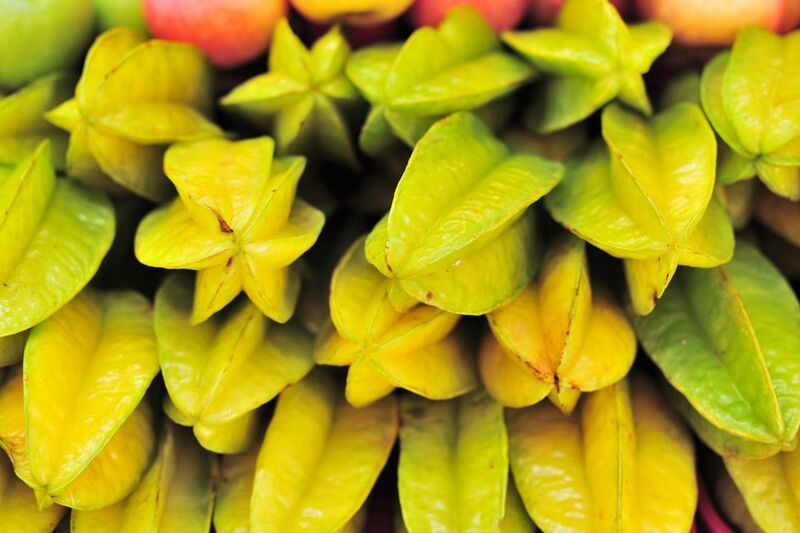 What Are The Best Health Benefits Of Star Fruit? 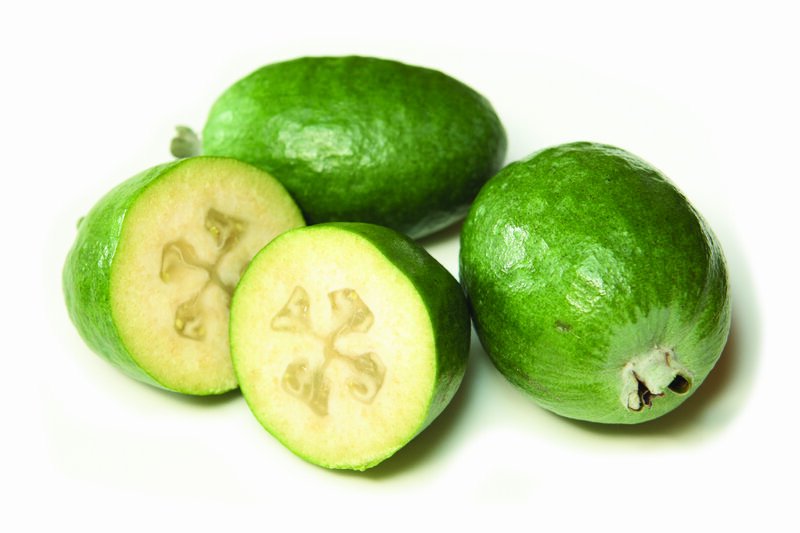 What Are The Most Staggering Health Benefits Of Feijoa? 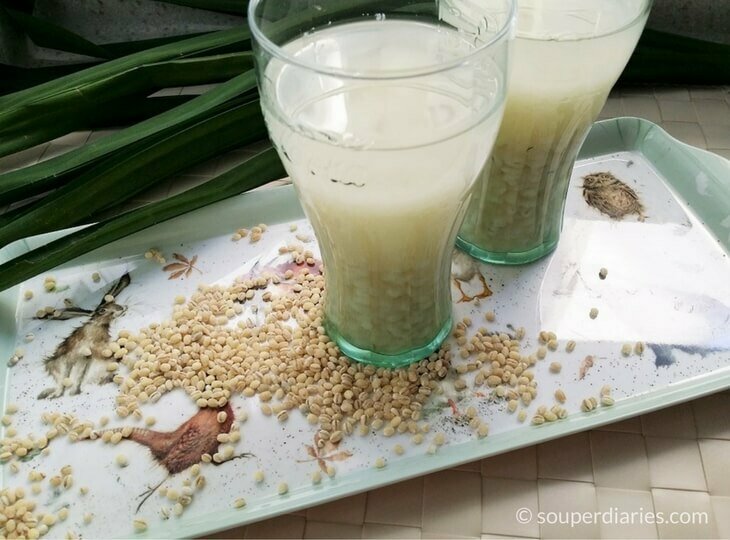 Barley Water to Lose Weight: Is This Effective?